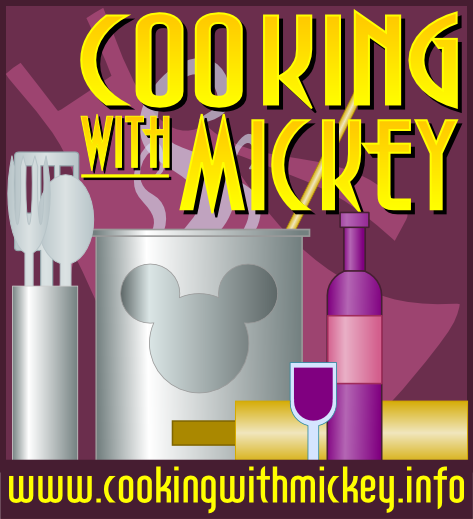 Cooking With Mickey: D23 Great Disney Scavenger Hunt - Team Cooking with Mickey! D23 Great Disney Scavenger Hunt - Team Cooking with Mickey! Next month is the D23 Great Disney Scavenger Hunt at Walt Disney World. I finally found someone to partner up with and we have decided that "Team Cooking With Mickey" will be wearing... get this... aprons! Yes! We will be roaming the parks on our missions in aprons. So if you see two girls, women, whatever you'd like to call us, running around the parks on May 12 & 13, it's myself and my teammate - Jami Smith. We are on a mission to win that grand prize of a sailing next year on Disney's Fantasy. So if you see us in the park, say hi. I'll keep an eye out for you!! We're still trying to figure out our costumes but we'll at least have shirts made! Good luck! Say Hi and help part the crowds like the red sea. ;-) It's sure gonna be a fun time!